"Modern, immaculately clean comfortable B&B within walking distance of seafront at Seahouses. Tasty break fast with many choice. Juli..."
"area minimal in just 1 seat, maybe not en collection however with own spacious bathroom. Friendly & individual atmosphere, provided dinner which prompted ex..."
"Great guest household excellent hosts." 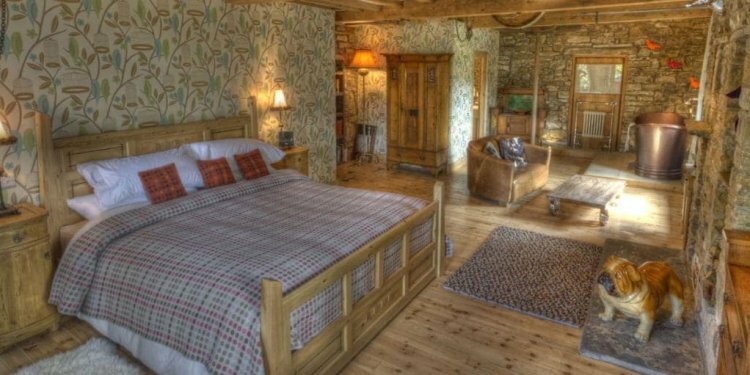 "Friendly, really welcoming, meals exemplary, accommodation very good standard." WINTERTIME SPECIAL 3 NIGHTS WHEN IT COMES TO PRICE OF 2 (1ST OCT TO 31ST MARCH ) Regal home is situated in picturesque village of Seahouses, 2 minutes from the harbour, stores, restaurants and stunning, fantastic shores. Regal House is a stone built and directly created residence. Created by Julie, half for the B&B business alongside husband Terry, the house reflects the type of their surroundings - calm, roomy and comfortable in itself.